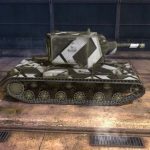 Set of camouflage for World of Tanks Blitz | WoT Blitz 5.9 - Fan Site! A large set of camouflage for your combat vehicles. Now you will not recognize your tanks. Author of all the mods is Johnny19041988. Here you will find the camouflage to suit every taste, and even more. 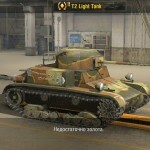 Introducing Superman tanks skins, colorful, gold. If you like glamor you exactly like golden skin tanks. Do you want to feel like Superman? Then Superman skin is for you. 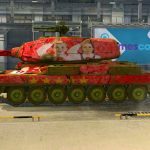 We also offer beautiful colored camouflage for tanks. 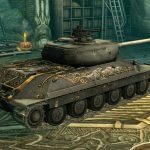 move the files from the archive in the Android / data / net.wargaming / files / data / 3d / tanks / desired nation / images and to agree on a replacement file. PLS add download ob.140 skin. How do you activate the camo? 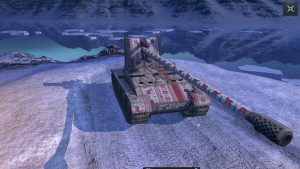 Can this work for is-3? Hi! Can I contact in any way Johnny19041988? 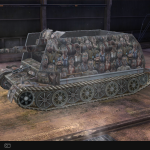 I need to ask him if is possibile to make an gold cammo for IS-2. Omg, skin gold it so cool. 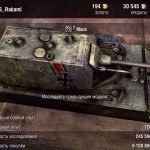 Plz make more for tiger II, E100…or make more tier VII – tier X Germany plzz. Thanks you so much! Can you write my…Which program you painting?